Shell Malaysia announced yesterday that as a result of a new transformation programme for its upstream division, approximately 1,300 jobs will be reduced from the division over the next two years. The objective behind the transformation is to improve efficiency, and remove complexity to become more agile and competitive. The current workforce strength stands at 6,500. “We are strengthening our organisation by prioritising productivity and efficiency, without compromising on safety and reliability. We will emerge from this process as a more nimble, resilient and competitive player in the Malaysian oil and gas industry,” said Iain Lo, chairman of Shell Malaysia. Lo explained that the move was “difficult, but necessary action”, and adjustments have been made in the upstream portfolio to drive greater operational efficiency. “Regretfully, these (adjustments) have resulted in an unavoidable impact on staff. I wish to reiterate our commitment to treat our people with respect and care in line with the Shell Global People Principles, and help them transition from their current positions,” said Lo. For employees who will be made redundant, Shell is looking to provide a redundancy package, full staff benefits and prorated performance bonus within the notification period. “Shell Malaysia will also set up dedicated mobility centres in Miri, Labuan, Kota Kinabalu and Kuala Lumpur to support staff with training and financial planning advice,” the company stated. Human Resources spoke with a Shell spokesperson for details about the selection process for the layoffs. Shell will mark its 125th anniversary in Malaysia in 2016, and is one of the few countries in the Group where all major business lines (upstream, midstream and downstream) as well as business services, are present. Amid today’s low oil prices, the firm is hoping to prioritise “productivity and efficiency”. Lo explained: “We have a strategy going forward, anchored on our scale and competitiveness in the upstream and leveraging our leading brand in the downstream. 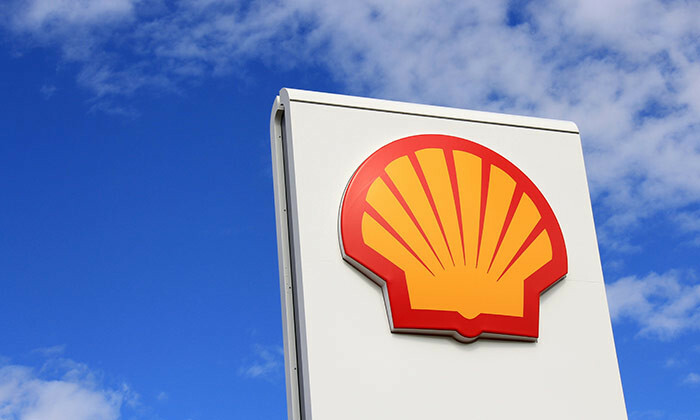 “I want to be unequivocal in saying that Shell remains confident of its future in Malaysia,” he added. In an exclusive conversation with Human Resources, the C-suite touches on his leadership style and communicating tough decisions e..